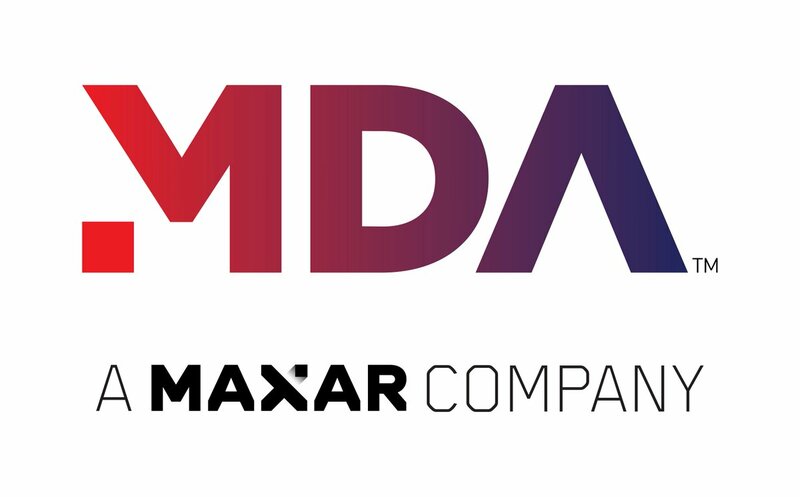 MDA is a world leader in the development, delivery, and operations of advanced robotics and sensors systems, enabling human spaceflight, space exploration and on-orbit servicing missions; as well as Earth-based robotics solutions for medical, nuclear, and industrial applications. MDA continues to advance the boundaries of space exploration, from sensors and vision systems for orbital rendezvous and proximity operations, to robotic arms and mechanisms aboard the International Space Station (ISS), to rovers and science instruments carried on international missions to Mars. MDA’s unparalleled flight heritage includes 90 Space Shuttle Robotics missions and 18 years of ISS Robotic Assembly & Maintenance operations.